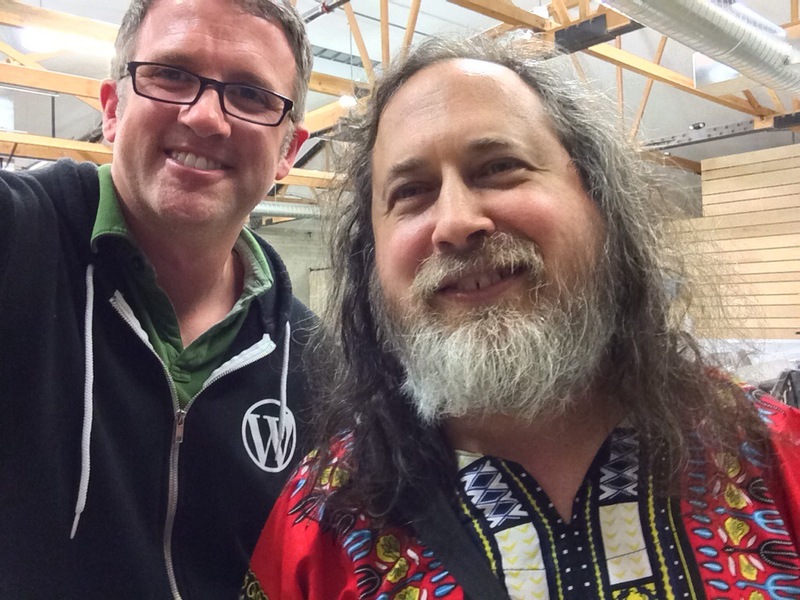 Richard Stallman, a founding father of the free software movement, spoke at the Automattic Lounge tonight. What’s the right response when you get to host someone who helped inspire both your personal passion and your livelihood? A selfie of course. 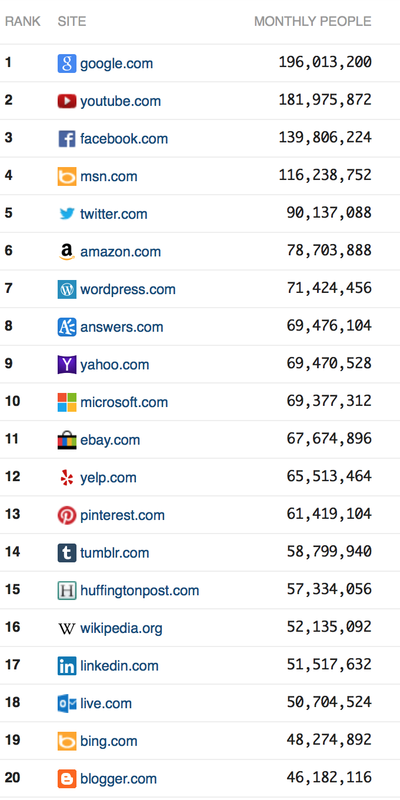 Looks like WordPress.com just moved up one spot to #7 in Quantcast’s rankings of U.S. websites. Congrats to all our amazing publishers and bloggers, plus the Automattic team!